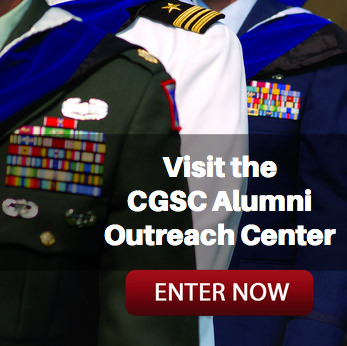 Holiday Gift Shop sale Dec. 3-14 | Command and General Staff College Foundation, Inc. 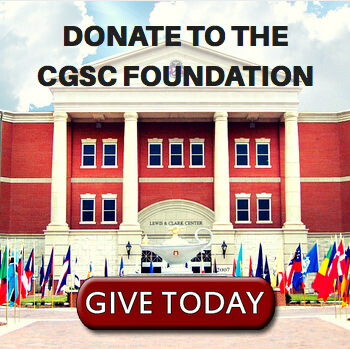 The CGSC Foundation is conducting its annual holiday sale in the Gift Shop beginning Dec. 3 and extending through Dec. 14. A favorite item in our gift shop is our annual holiday ornament. 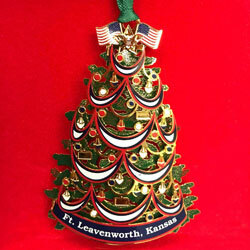 The 2018 ornament is available (see photo below) as well as a selection of our ornaments from previous years. 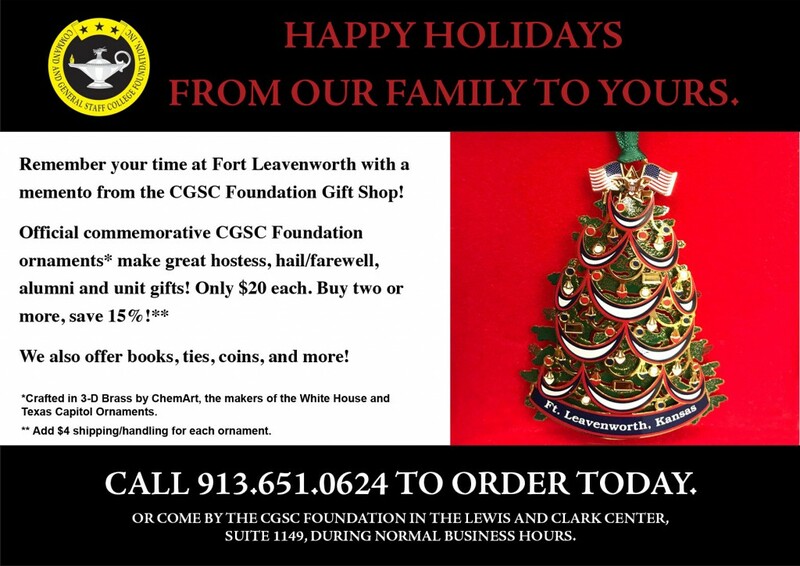 Call or stop by the gift shop today!